It can be challenging and stressful to keep electrical distribution equipment at optimum performance levels. Electrical systems are not always prioritized for maintenance which often leads to expensive repair and replacements. Most companies understand the significance of electrical systems and its relation to overall business performance. Thorough planning and maintenance would certainly help improve plant safety. 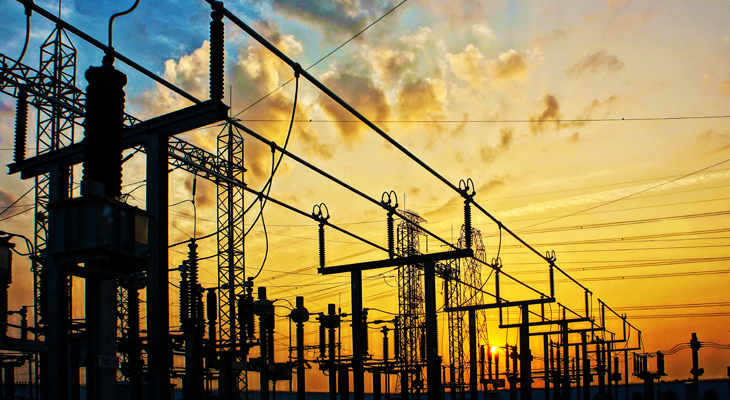 Therefore, develop an effective maintenance strategy for your electrical distribution systems. It is an established fact that well-maintained equipment is efficient in terms of performance and energy. A natural wear and tear process can cause stress to electrical components which results in poor energy efficiency. Proper maintenance slows down the wear and tear in industrial equipment and less wear and tear means less wasted energy. You can consider performing preventive maintenance of your electrical assets during off-peak operational periods. While it is critical to ensure business growth and sustainability, plant managers must evaluate and implement technical measures to eliminate workplace hazards and avoid unwanted events. A poor electrical infrastructure not only causes loss of plant assets but also puts workers lives in danger. Electrical components such as fuse-contactors and circuit breakers are installed to minimize the risk of injuries and equipment breakdown. Therefore, make sure the electrical infrastructure in your facility is well-maintained. Reduced stress on electrical equipment and process disruptions is a direct result of having a regularly-scheduled preventive maintenance program. It is always better to perform scheduled preventive maintenance than to have a costly and stressful emergency repair on electrical equipment. It will be less disruptive to operations when there is a mechanism to identify equipment which is about to fail, well before the failure occurs. In facilities where there is no concept of regular maintenance, spare parts alone can cost more than half of the total maintenance costs. It is always recommended to have a preventive maintenance program in place rather than going through reactive maintenance. It will help you minimize the number of faults on complex electrical equipment. Simply put, electrical preventive maintenance can help you reduce production costs and create more value for your business. Neglecting maintenance of electrical equipment for a long period of time will ultimately lead to damaging system failure or disruption in facility operations. It’s time to achieve equipment reliability through regular maintenance. A well-thought-out plant shutdown will enable you to schedule everything in advance. We can help you mitigate the risk of unplanned downtime and the loss of productivity through our state-of-the-art industrial electrical and preventive maintenance services. As a well-established millwright company, we provide comprehensive maintenance services in Edmonton and across Alberta. Let us minimize the downtime impact on your equipment, people, processes and operations!